Arsenal Transfer News Roundup: Au Revoir Gael! This has been quite a fascinating and interesting day, regarding transfer news, speculation, rumors and gossip surrounding the Gunners, especially regarding Gael Clichy. Without further ado, here is the Arsenal Transfer News Roundup. The anticipated transfer of Gael Clichy to Manchester City has been confirmed today. Manchester City reportedly paid around 7 million pounds, to sign the French international whose contract was going to expire next season. 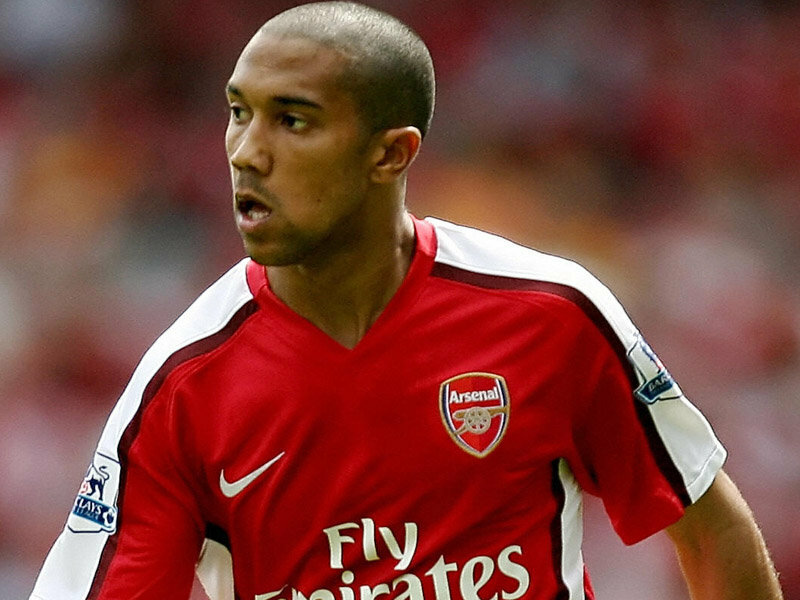 Clichy has been a loyal and dedicated servant and player to the Gunners, making 264 appearances, scoring 2 goals in his 8 years with Arsenal. I wish him all the best.... except when he plays against the Gunners. Au Revoir Gael! 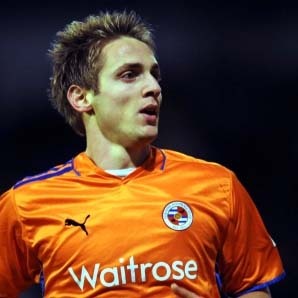 Many reports are filtering around that the Gunners are interested in signing Wolverhampton forward and Irish international, Kevin Doyle. The reports state that the Gunners will pay as much as 12 million pounds. To be honest, I'm not too keen on the Gunners signing Doyle. He's hard-working and a good player, but for someone who doesn't score much, 12 million pounds is too pricey. The loud-mouthed President of Palermo has struck again. 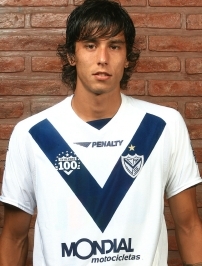 Maurizio Zamparini, who said that Ricardo Alvarez will sign for Arsenal, now says that Inter are going to sign him. "We were close to signing [Ricky] Alvarez for half the price they will now pay for him but my colleagues took it easy and no agreement was reached," Zamparini bemoaned to Sky Italia. "Where he will go? He was going to sign for Arsenal but Inter Milan made a move and that is where I believe he will go." Is it just me? Or do the Gunners take too long with their transfer deals, e.g. Gervinho, Alex Oxlade-Chamberlain, Ricardo Alvarez, etc. If the Gunners are serious about acquiring Alvarez, pay up. A fascinating report by Footybunker, that state that the Gunners are interested in signing Lyon's left back, Aly Cissokho. The report also states that the Gunners have made enquiries over his availability and are willing to pay around 9-11 million pounds for his services. I always have been a big fan of Aly Cissokho, especially after his quality performances against Cristiano Ronaldo, while he was at Porto. This season, though, he wasn't at his best and was criticized by fans and journalists alike, for his lack of concentration and discipline. I believe though, that he's going through a rough patch and needs a fresh start. He can be a great signing for the Gunners, has all the ability and talent to succeed at Arsenal. What do you think? What are your opinions on Clichy's transfer? Do you want Wenger to sign Doyle? Should the Gunners pay up and sign Alvarez? Is Cissokho a suitable replacement for Clichy? P.S. I am looking for new writers and an editor for my site. Are any of you interested or do you know someone who is? If you do, please contact me through my Twitter: @OAlmasri or email: [email protected] I'd really appreciate it.